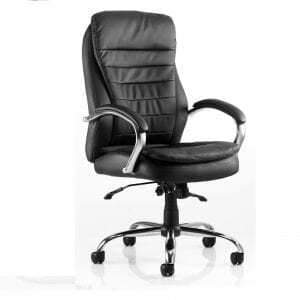 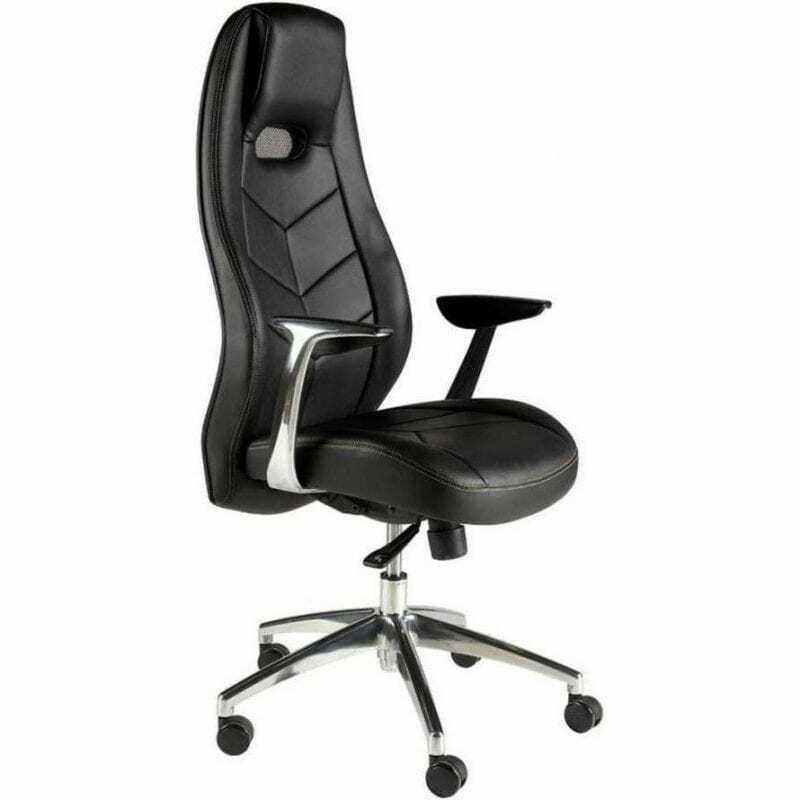 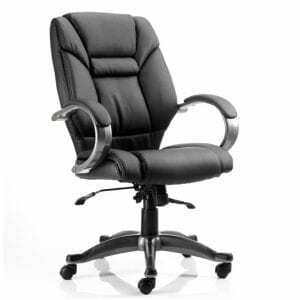 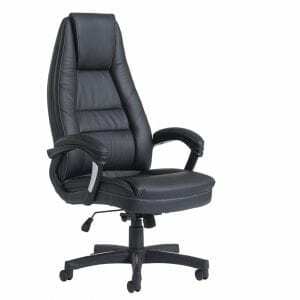 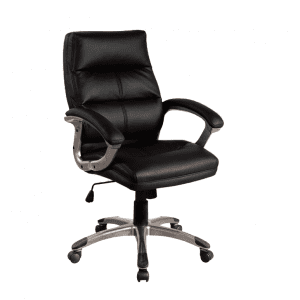 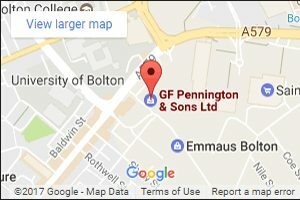 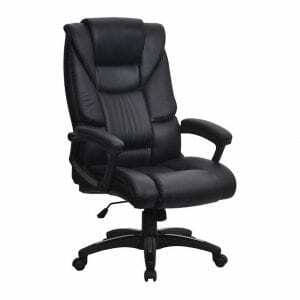 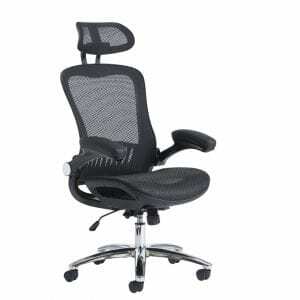 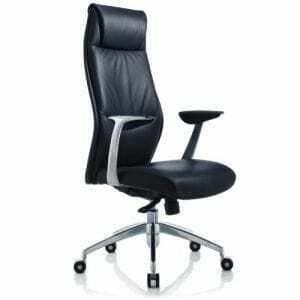 GF Penningtons have a collection of executive office chairs for sale which provide prolonged comfort and posture support. 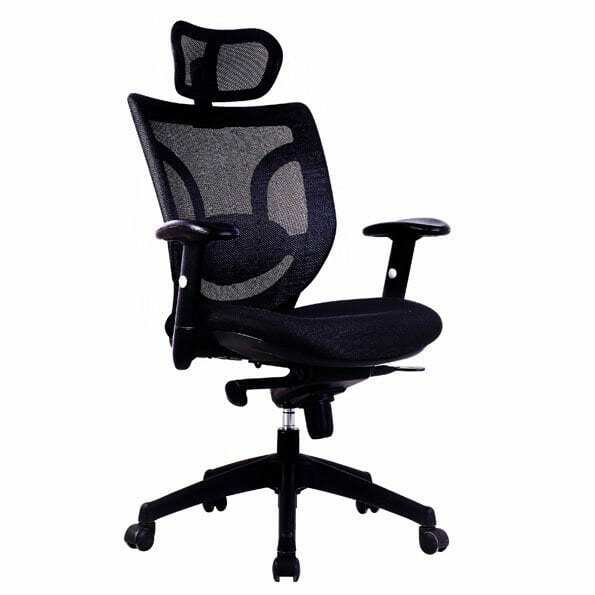 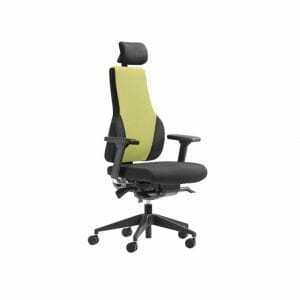 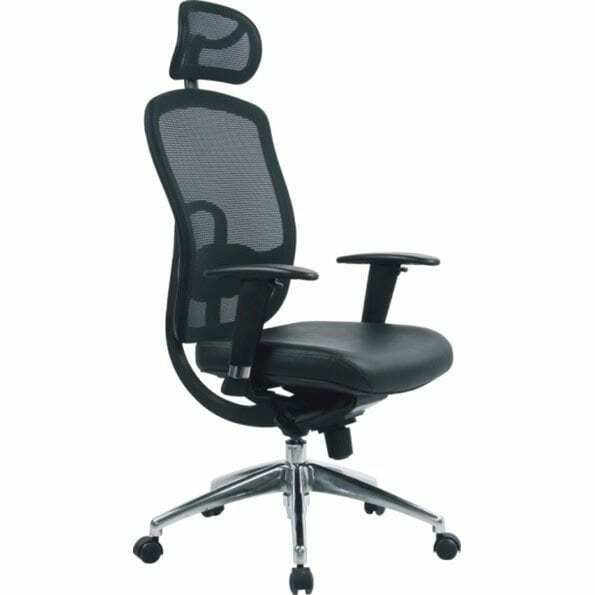 These chairs are ideal for use at the office and at home, particularly when working at the computer or desk for lengthy periods. 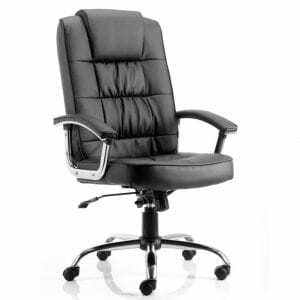 We’re pleased to offer a range of fabric and faux leather executive chairs as well as traditional leather executive chairs for the office. 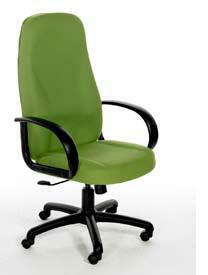 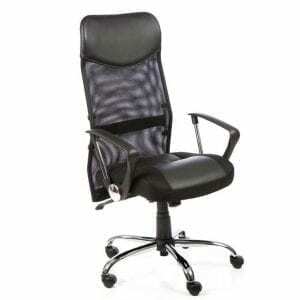 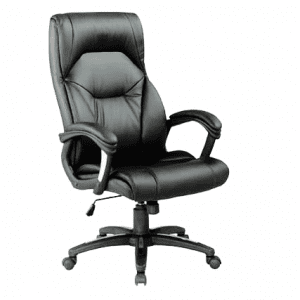 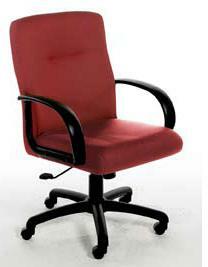 All of our executive chairs are practical and durable to provide comfort and support for extended periods of time. 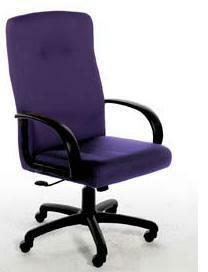 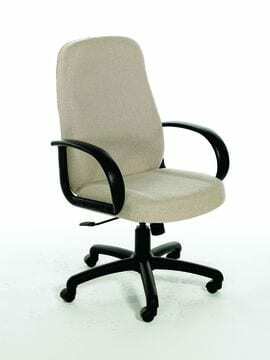 Many of our executive chairs also feature height adjustment, mid to high back and arm rests.